This book has been superseded by The Financial Controller and CFO’s Toolkit: Lean Practices to Transform Your Finance Team. Winning CFOs equips CFOs, controllers, and corporate accountants to radically transform their contribution to their organizations, migrate into a leader and business partner, maximize their job satisfaction and profile, and leave a legacy of efficiency and effectiveness. Discover the best practices from more than 4,000 financial managers worldwide. 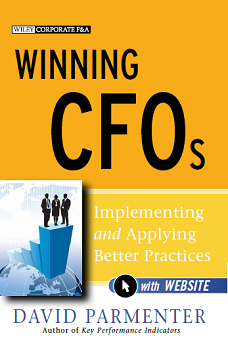 Mr. Parmenter has created yet another fine management reference tool with his Winning CFOs book. It reveals how a CFO can be a better manager, and run an accounting and finance function that delivers world-class results. Highly recommended reading for the CFO who is committed to self-improvement. Developing the right KPIs is a problem for most organizations. 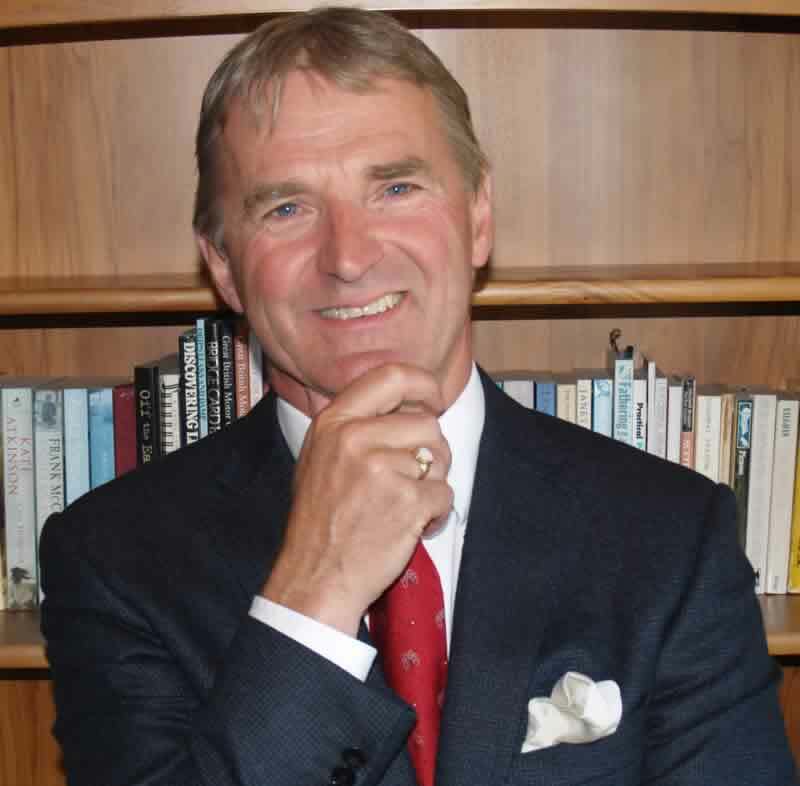 David Parmenter’s insightful approach offers a practical guide that will help managers to overcome these problems and turn concepts into reality in a timely way.